CBS All Access is rebooting THE TWILIGHT ZONE. The new series will be produced by CBS Television Studios in association with Jordan Peele's Monkeypaw Productions and Simon Kinberg's Genre Films. Jordan Peele, Simon Kinberg and Marco Ramirez will serve as executive producers for the series and collaborate on the premiere episode. Win Rosenfeld and Audrey Chon will also serve as executive producers. 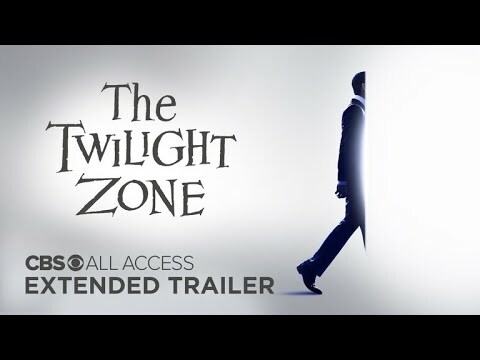 The Twilight Zone Season 1 was released on CBS All Access 17d ago in the US.